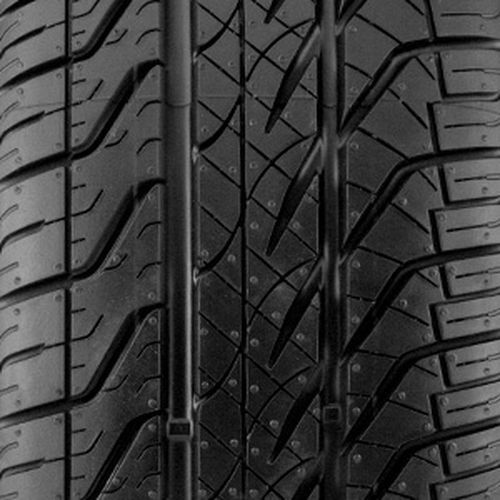 The Kumho Ecsta ASX (ASX for All-Season Xtreme) KU21 tires are engineered for sports cars, coupes, and sedans. These ultra-high performance tires feature an asymmetric tread design with large outer blocks for sporty handling and crisp steering response. A high volume of high-angle slant and circumferential grooves improves resistance to hydroplaning and enhances traction on wet surfaces. On the center, blocks are optimized to reduce noise and provide consistent surface contact for superior straight-line stability. Intensive siping ensures superb grip on wet and light snow surfaces. 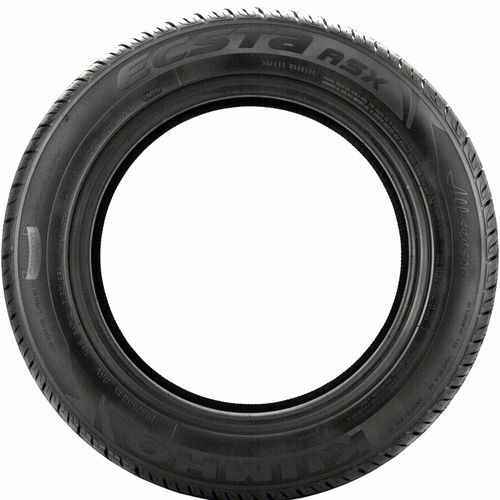 P195/60R-15 420AA 1,235 lbs 51 psi 10/32nds N/A 8" N/A 24"
Purchase includes the Kumho Ecsta ASX KU21 tire only. The wheel rim shown in the picture is not included. Picture provided is a stock picture from the manufacturer and may or may not reflect the actual product being ordered. 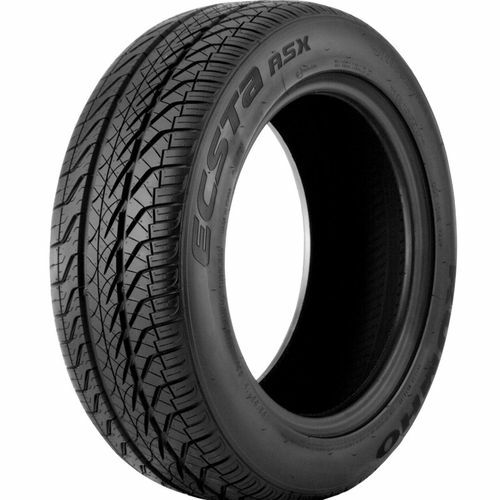 All Kumho Ecsta ASX KU21 tires are continuously developing with manufactured improvements. With that said, Simple Tire and the manufacturers have the right to change these tire specifications at any time without notice or obligation. Please Note: Specifications of the Kumho Ecsta ASX KU21 tires shown above are listed to be as accurate as possible based on the information provided to us by Kumho tires. Installed the Kumho Ecsta ASX tires on my Audi TT and felt an immediate difference in the handling and grip. 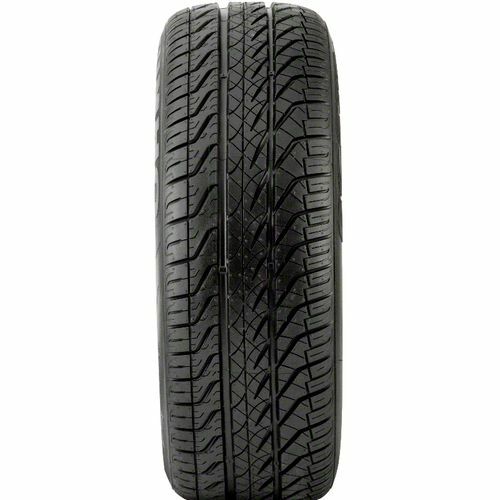 I had some worn Yokohamas when I got the car and these tires were a great replacement. The combination of the audi all wheel drive and these tires made driving in the rain and snow easy.